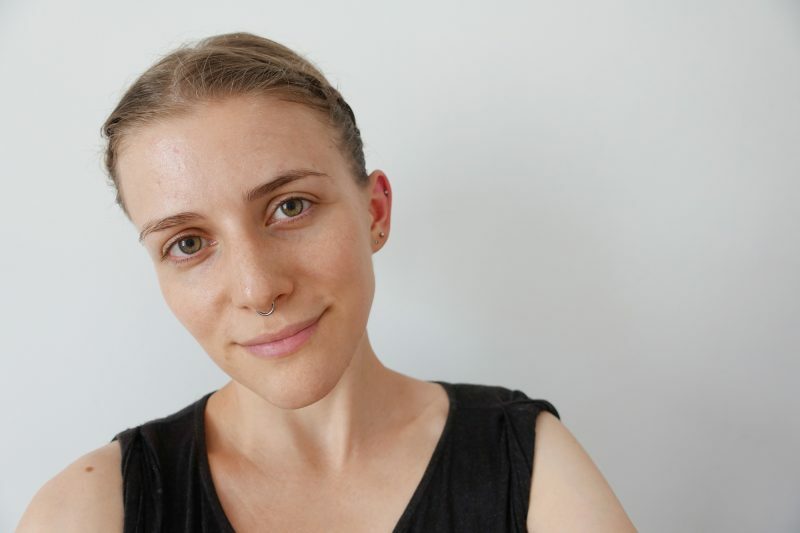 Are you looking for delicious vegan buns in Taipei? Look no further. 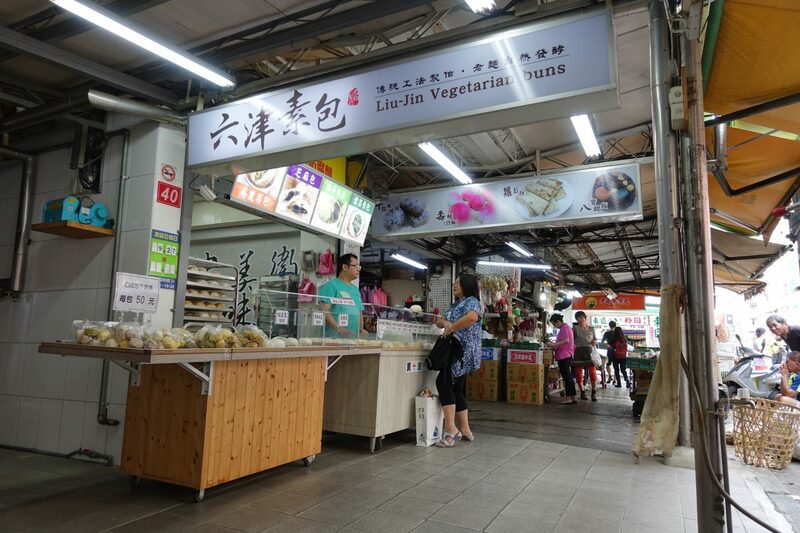 Liu-Jin Vegetarian Buns is a small shop that offers a huge variety of steamed vegan buns. I stumbled upon this place by accident and I am so glad that I did. Their steamed buns are huge! They offer a great variety of fillings (sesame, red bean, cabbage, mushroom, etc.) and there is something for literally everyone. I greatly enjoyed every single one I got. That being said, I recommend getting the mushroom and vegetable one warm. The steamed bun with cabbage is fine both warm and cold. Their steamed buns are super reasonably priced. 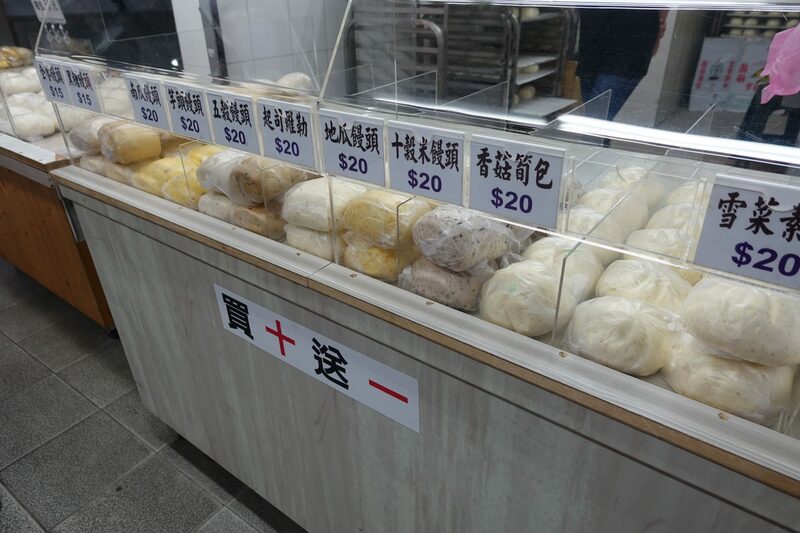 Most of their steamed buns are NT $20 and they also offer a small bag with a mix of them for NT $50. Look at all those buns! I absolutely love steamed buns and would have tried them all if I would have been in Taipei for a little longer. I ended up trying quite a few of them though and these are my absolute favorites. 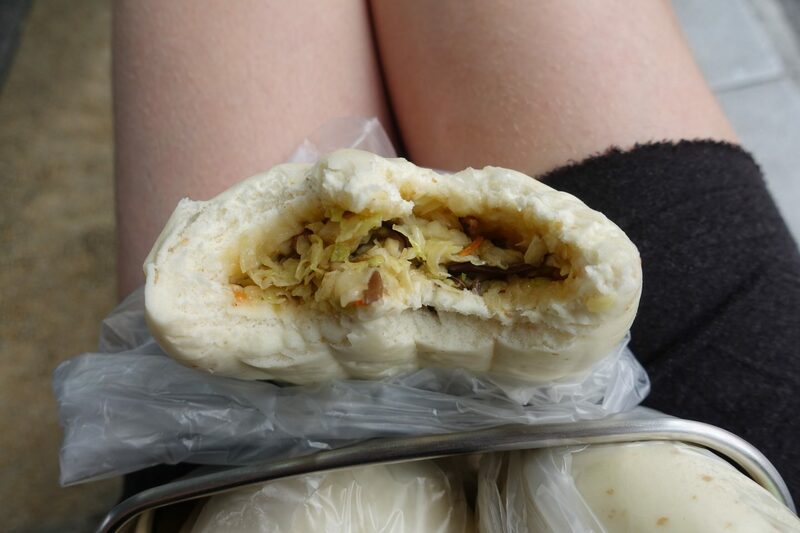 This is one of my favorite vegan buns in Taipei. It’s incredible! I had it warm and cold and love it. Their sesame buns are filled to the brim with sesame and absolutely delicious. If you are a lover of sesame then I highly recommend checking it out. This is one of my favorite steamed buns ever. We asked the man working on the day what his favorite steamed bun was and he pointed to Mapo Tofu. We got one and loved it so much that we got two more. Mapo tofu is a spicy and very popular Chinese dish from the Sichuan province and that’s exactly what you get .. just in a bun. If you are into spicy foods then I highly recommend it! 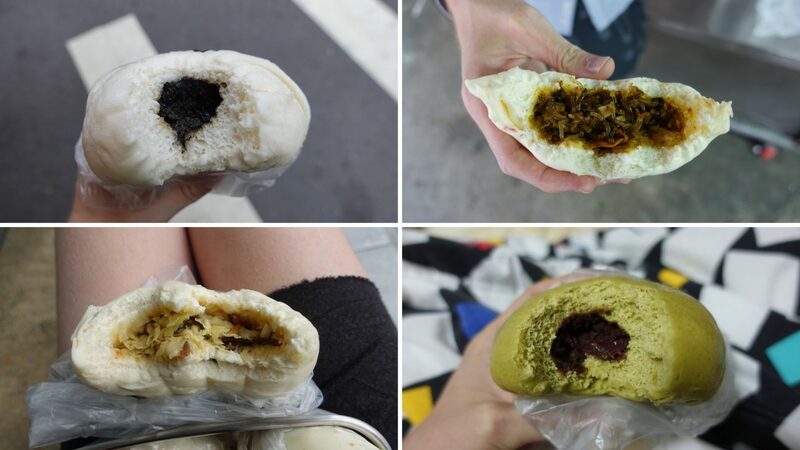 Their red bean bun appears to be super popular. Every single time I went they only had one left! 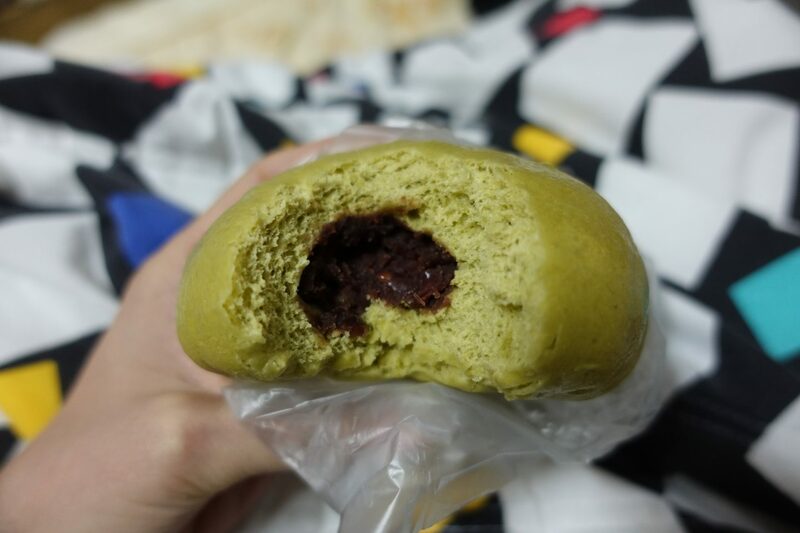 The red bean bun is very filling, not overly sweet and has a really good texture. 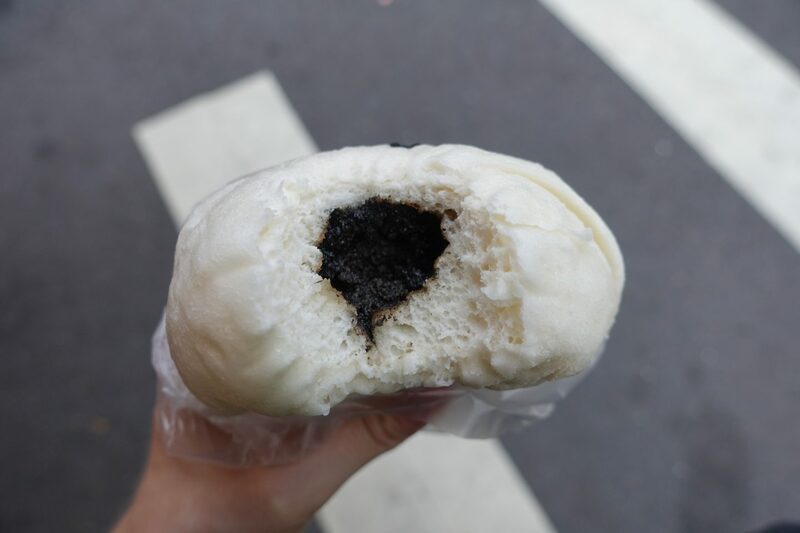 If you are into red bean buns then definitely check out this one! Their cabbage bun is perfect for lunch. Two of these are usually enough for me. They are so incredibly filling! I had their cabbage buns warm and cold and I love it. If you like cabbage then give this one a go. Liu-Jin Vegetarian Buns is super close to BeiMen Feng LiBing (北門鳳李冰), a local ice cream shop, and Yiihotang, a vegan-friendly bakery. 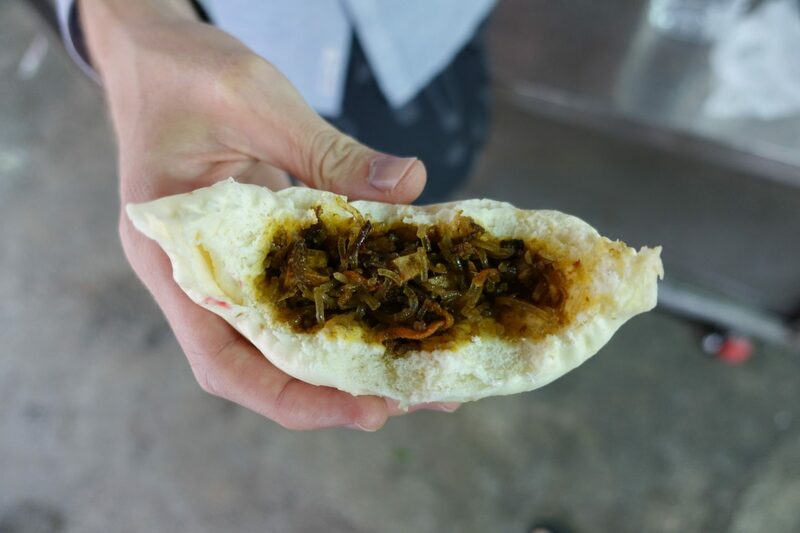 This was my post about the best place to grab vegan buns in Taipei, Liu-Jin Vegetarian Buns. 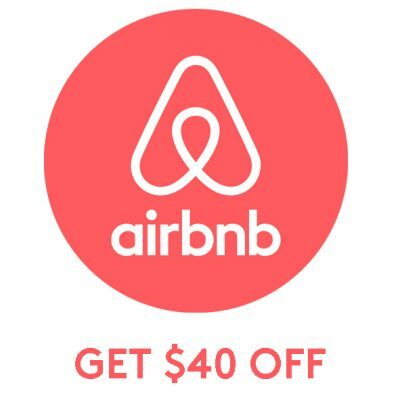 If you happen to go, let me know how you like it! Next Post 3 Years on YouTube! I had so much fun in Taipei, enjoy the food! 🙂 I have so much fun putting it all together! Those Taipei posts were some of my favorite to write. There were so many delicious spots! Thank you so much!